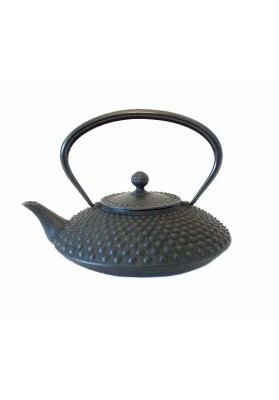 Cast iron Japanese-made teapot enamelled on the inside. Capacity 0.65 litres. 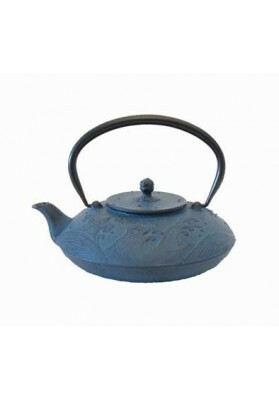 Domestic cast iron enamel teapot. Capacity 0.9 litres. Exists in bordeaux, white and orange. 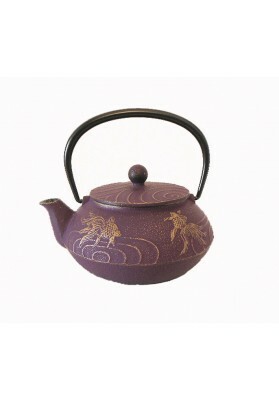 Cast iron Japanese-made teapot enamelled on the inside. Capacity: 0.8 lt. Available in Burgundy (pictured), black, blue and red. 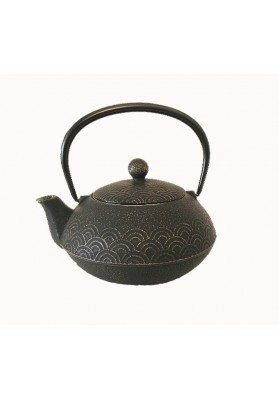 Cast iron Japanese-made teapot enamelled on the inside. Capacity: 0.3 lt. 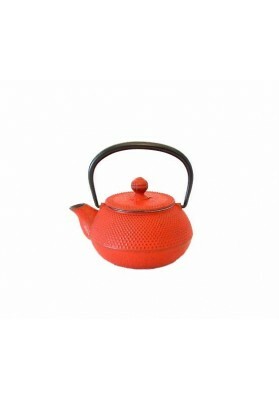 Available in red (pictured), black and dark blue. Cast iron Japanese traditional form-made teapot. 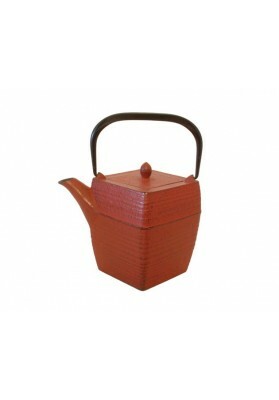 Capacity 1, 2lt Available in black, Brown and red. 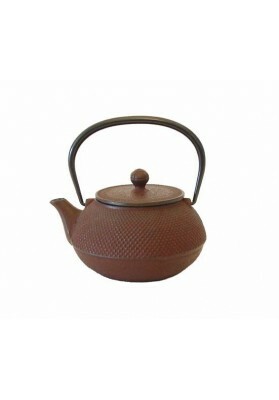 Cast iron Japanese-made teapot enamelled on the inside. Capacity 0.8 litre. Available in black and bronze. 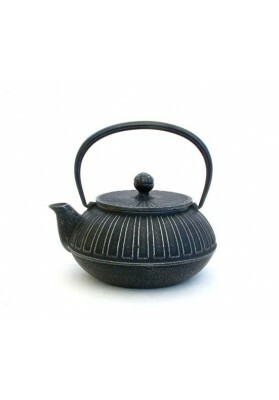 Cast iron Japanese-made teapot enamelled on the inside. Capacity 0, 65 litre. 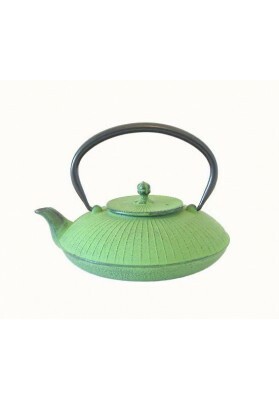 Available in green (photo), purple and violet light.